Nestled beautifully between the sea and Sierra Mountain range! a yoga retreat that will be relaxing, deeply healing and wildy adventurous! make your own medicine workshop, energy offerings, cacao ceremony, meditation, sound bath...to name just a few. Pricing is out & Registration is OPEN! Reserve your spot now! March 23-29th, 2018 Palo Santo Retreat to the exotic Pacific Coast of México will be relaxing, deeply healing, & wildly adventurous! *early bird discount $100 off if total paid in full by 12/31 ! Sol2Soul returns and this year we are off to the nature-abundant beautiful Pacific Coast of Mexico! Right next to the sea & nestled by the Sierra mountains, we handpicked this gorgeous, rustic boutique destination because it aligns with our above & beyond retreat offerings! 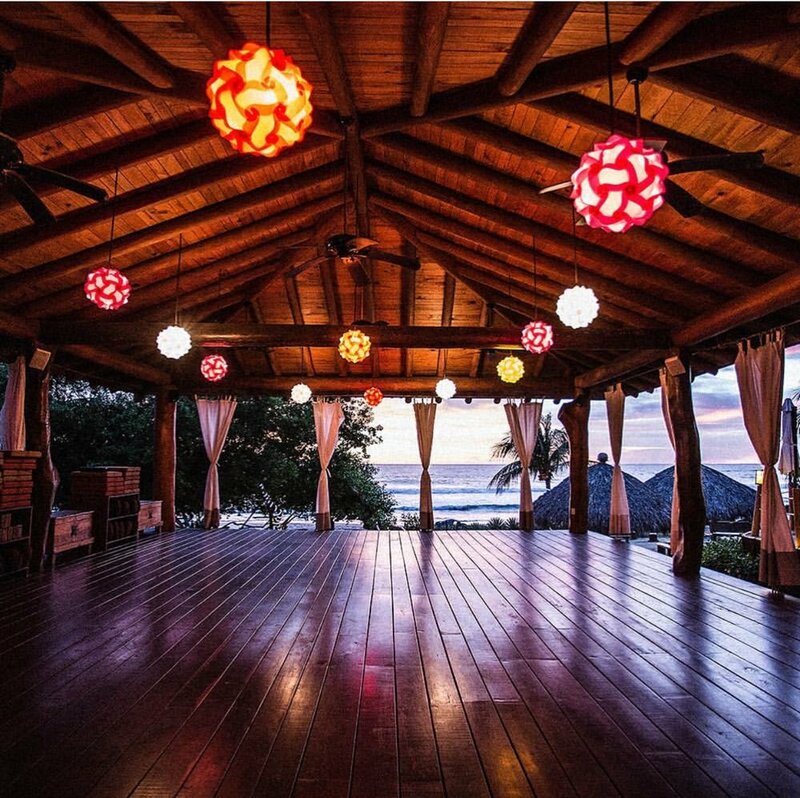 yoga twice daily, eco-beach bungalows, delicious healing & nourishing meals, surfing, kayaking, hiking & nature walks, spa, snorkeling, cacao ceremony, sound bath, mantra, meditation, Kirtan, spiritually, yoga nidra, make-your-own medicine workshop & more!! 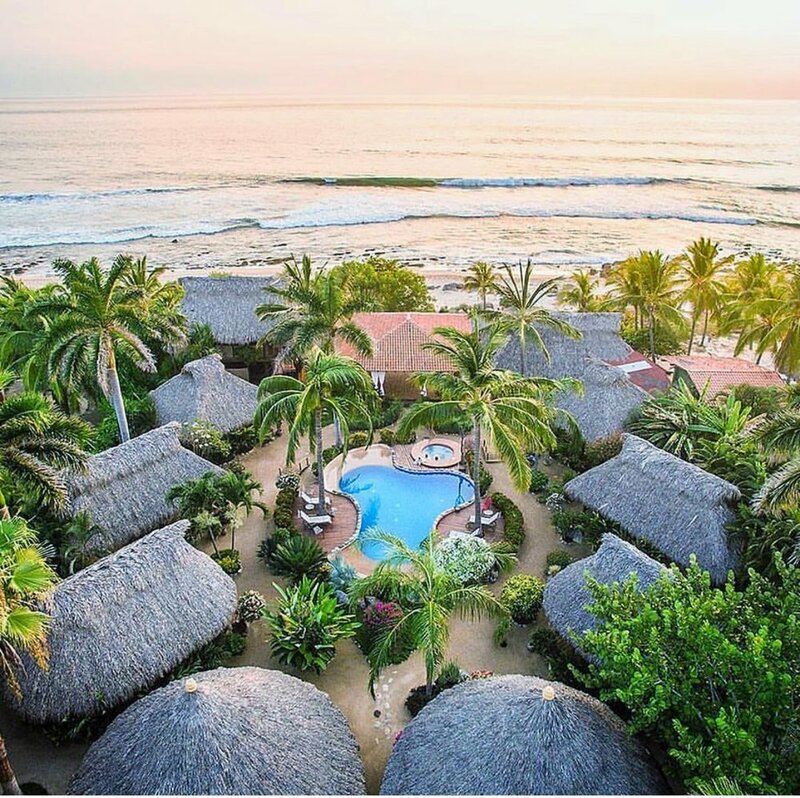 Join Palo Santo owners Daniel & Rachel Cordua & our favorite LA-based teacher April Joy this March for more SOUL on the Pacific coast of Mexico! deep healing: sound bath, mantra meditation, kirtan, make-your-own herbal medicine workshop, yoga nidra, satsangs... & more! !